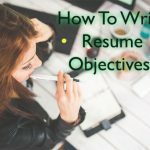 Due to the different types of resume out there, it is very easy for people to get confused about the different formats and what to include and what not to. Getting confused when writing a resume is a very terrible mistake; it should be avoided at every cost. 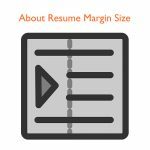 Most hiring manager take about 10 seconds to skim through you resume and if they detect any error with the formatting, they most probably put it aside. 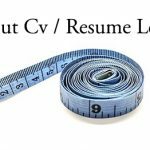 A Chronological resume is a type of resume which start by listing your work history from the most recent position of your former company. 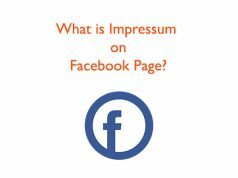 It usually focuses on the most recent positions that you have held. 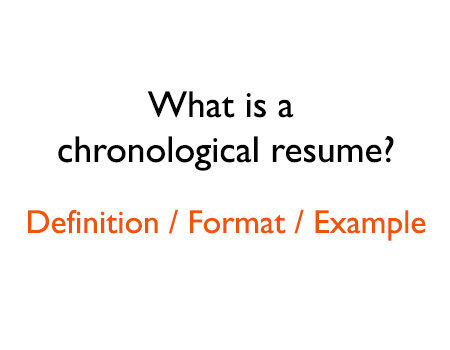 Chronological resume is the most loved resume format by a majority of employers. This is because it is very easy to read and it is very hard for the job seekers to hide anything. This resume works well for individuals who have been in a certain specific professions for a long duration, this is because it will show how consistent you have been in that position listing all you achievement while in that position. 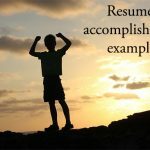 For those who have been switching careers randomly or the new job seekers this resume works against them. This is because it will clearly show how your work history over a give duration has been. Employers are seeking to employ someone with a certain level of consistency. They don’t want to always advertise a position and carry out interviews. Those without experience will easily be recognized. You have to indicate the exact dates against every employment and education. Put all you contact details in every page, though in an appropriate position not to mess with the format .This makes it easier for the employer to call you for an interview. All your education and qualification should be listed. Don’t assume that since you majored in a certain subject you should not include all other subjects that you have studied. Your layout should be eye pleasing. 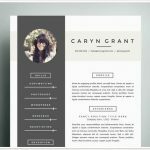 Allow an appropriate balance of white and black color on your page. 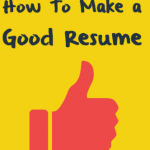 Ensure that your resume has no spelling or grammatical error. This section basically indicates who you are and you contact information;including city and state. Your phone number and email address should be included in this part. If you are still in the university or college, you should include their school address and also home address. This is the section which tells the hiring manager who you are and what you hope to achieve if given the chance. Basically, the position of the job you want and your selling point should be included. Your summary should always be kept brief. This is about one to two sentences. For those who are still in college, they can describe their skills and education in brief. The skill which should be described should are the ones which match with what the advertised job seeks. This section contains some of the key accomplishment one has achieved in their former places of work. Always think this as an executive summary of your resume. Make sure you list your accomplishment in order of their importance or magnitude. This will easily grab the attention of the hiring manager. 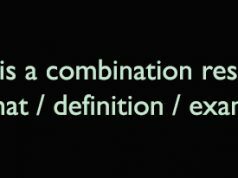 The accomplishment should be summarized using nouns and descriptors appropriately. It is not necessary you label this section as Key accomplishment but you can also label it as: summary of qualification, key skills, summary of accomplishment among other. For new job seeker it may be challenging to decide what to include, you should refer to some achievements you achieved some where relevant to this job e.g. volunteer jobs or internships. In case you have not engaged in volunteer work or internship, you can always refer to your achievement during college. This section is mostly labeled as work history, experience or employment. Experience is mostly used because it is broader than work history. This is especially by the new graduates. This allows them to include major school projects which will show case their ability and skills. This section will basically include: former companies name, job title,date when you were performing a particular job title and accomplishment. For chronological resume the experience should be listed starting from the most recent experience. Your accomplishment should be listed in bullets format; avoid using the paragraph format. It might discourage the employer from read it.You should also avoid discussing you duties and responsibility in a particular job title. For new job seekers, they should consider using transferable skills. Everybody has transferable skill, though noting them is difficult. Use of action verbs in this section is very important; ensure you use them in the right manner. For new graduates, this part should follow the education section. The education section should be below key accomplishments section. This section usually includes the schools one attended and the years of attendance. Degrees, major/minor, awards and honor should be included. New graduates can list their GPA. They should make sure that these GPA puts them in the best light. This can include GPA overall, major GPA or school or college GPA. 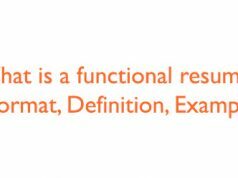 Reference section is not always included in the resume. A different paper is used and attached to the resume though not necessary.Different experts argue if the reference list should be attached or not. For those who have space they can include it.To be on the safe side this section should only include a statement saying that references are available on request. You should notify various references about their inclusion in your resume reference list. This section usually signals the end of your resume.